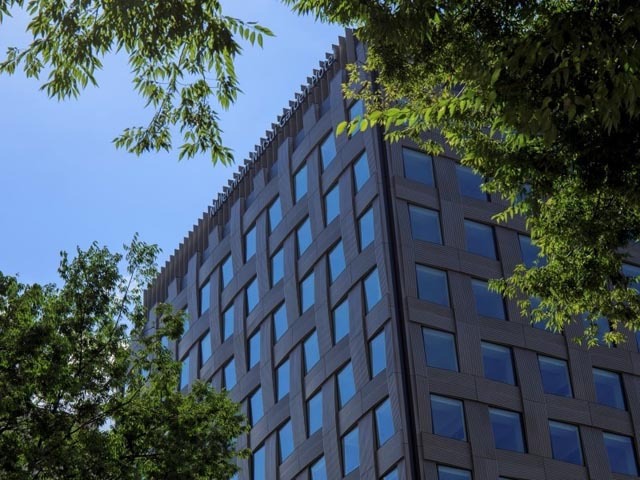 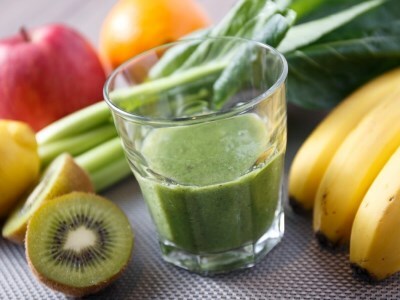 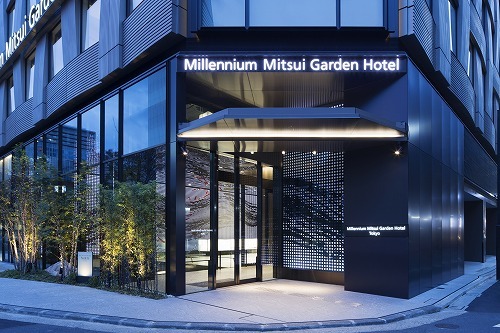 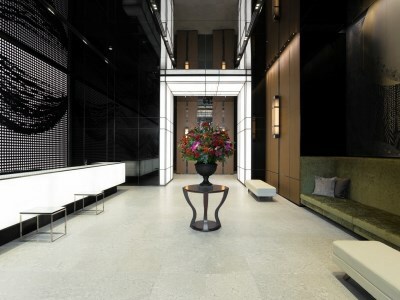 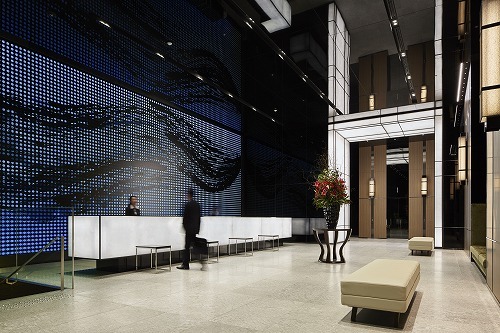 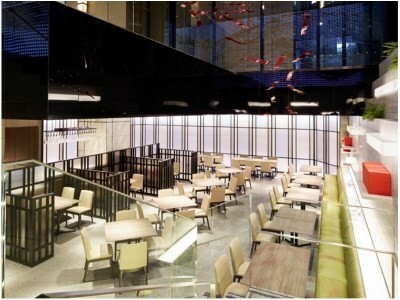 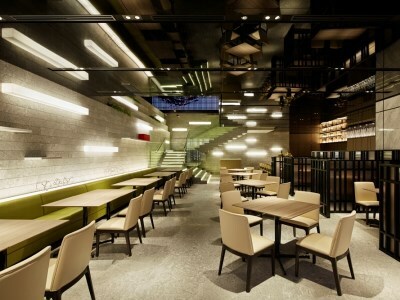 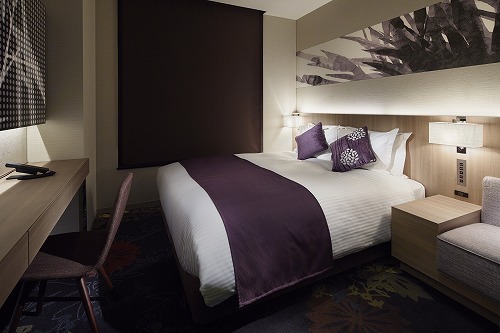 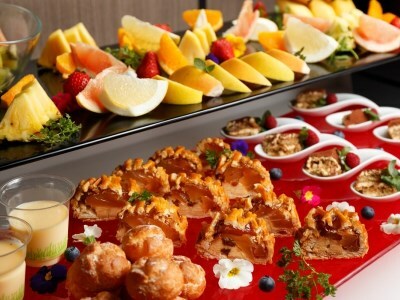 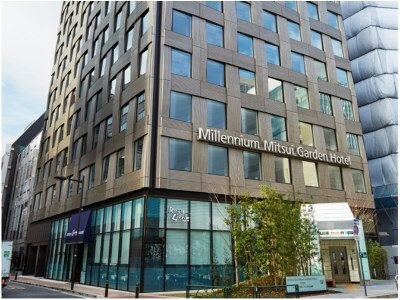 Millennium Mitsui Garden Hotel Tokyo is located near Ginza 4-chome crossing, the centre of fashionable Ginza. 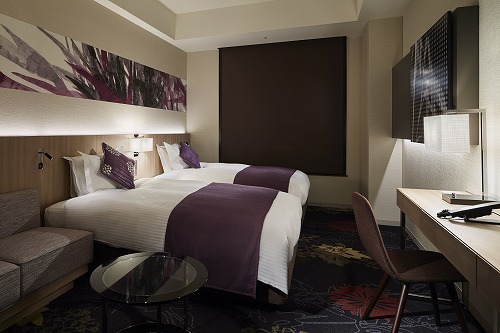 The hotel's unique location offers a number of guest rooms with views of the Kabukiza Theatre – an icon of Ginza and Japanese culture. 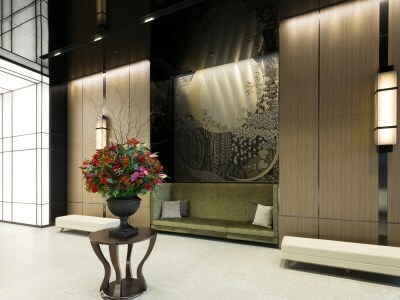 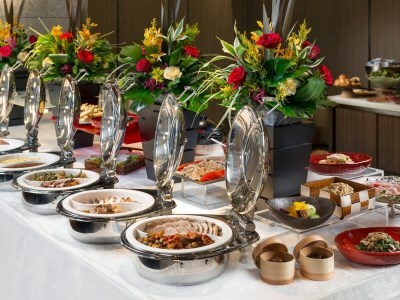 Guests can easily enjoy the unique atmosphere of Ginza, which presents both traditional Japanese culture and innovations in the spirit of Western culture.